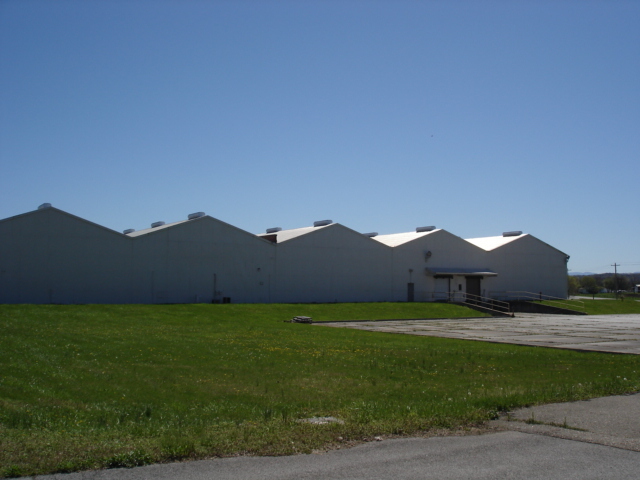 Industrial and warehouse space with interstate access on I-81 at the Lowland exit. 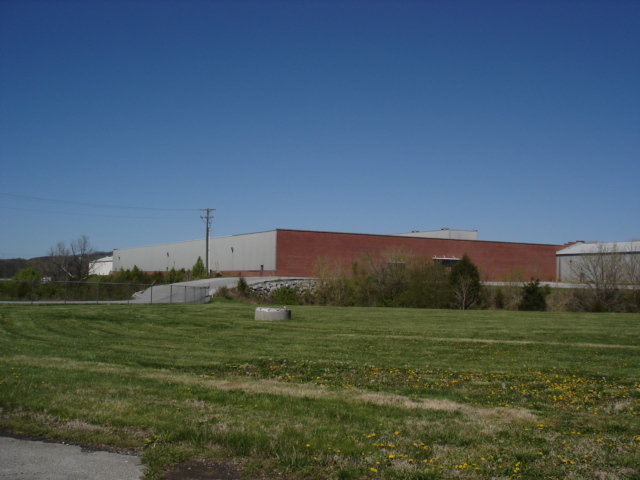 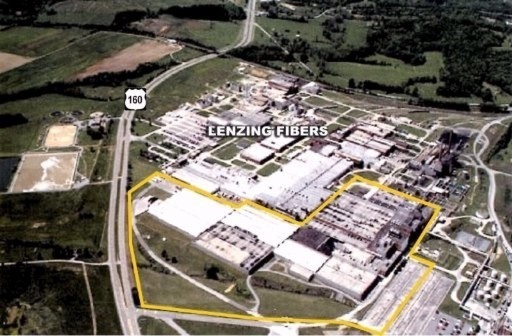 Building features 1,268,948 sf and sits on approximately 26 acres. 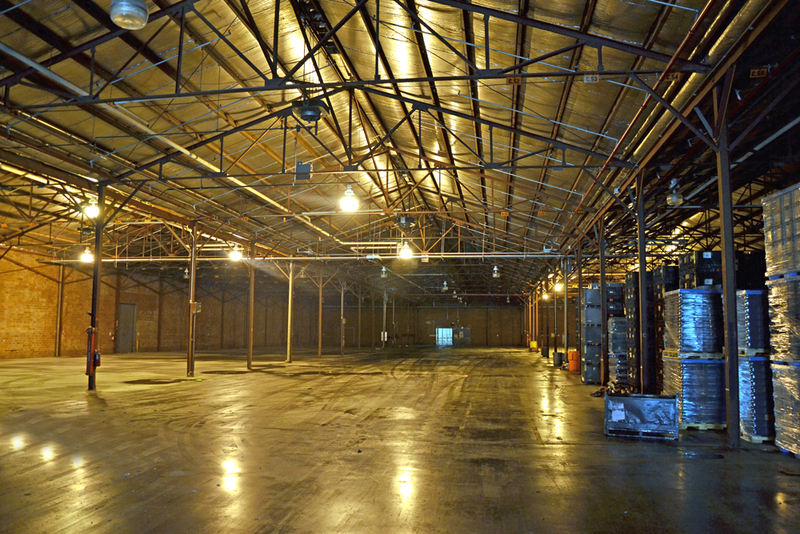 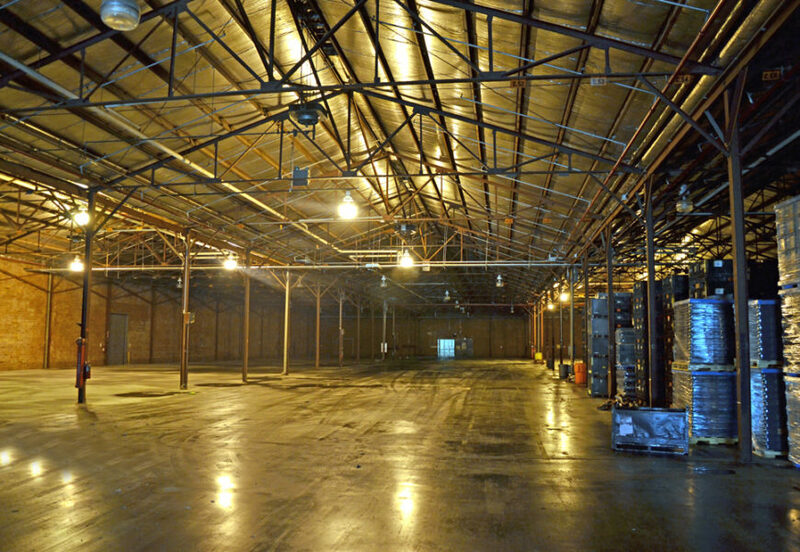 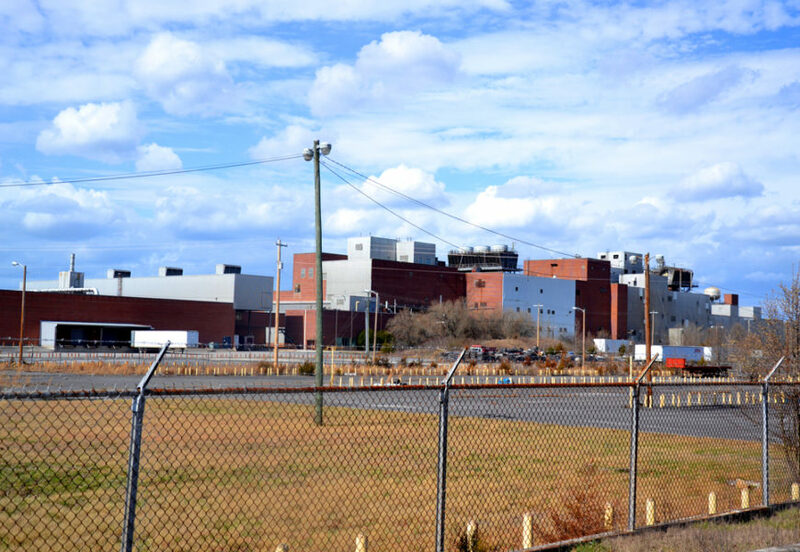 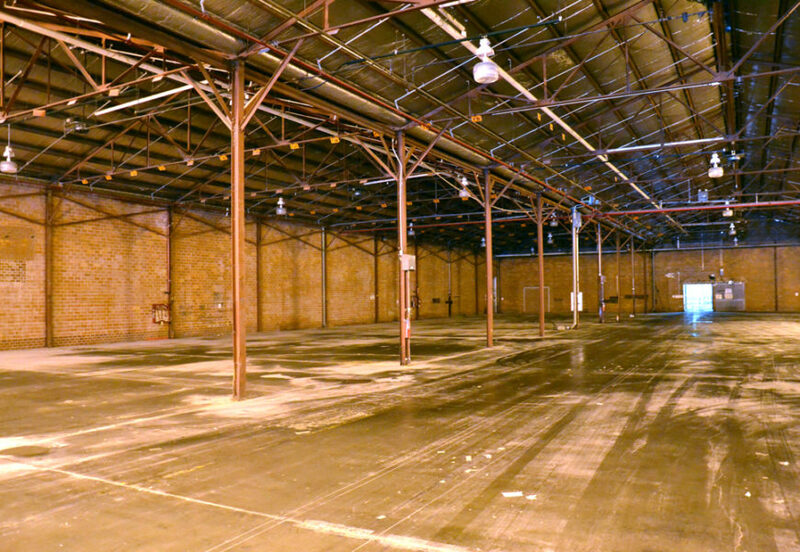 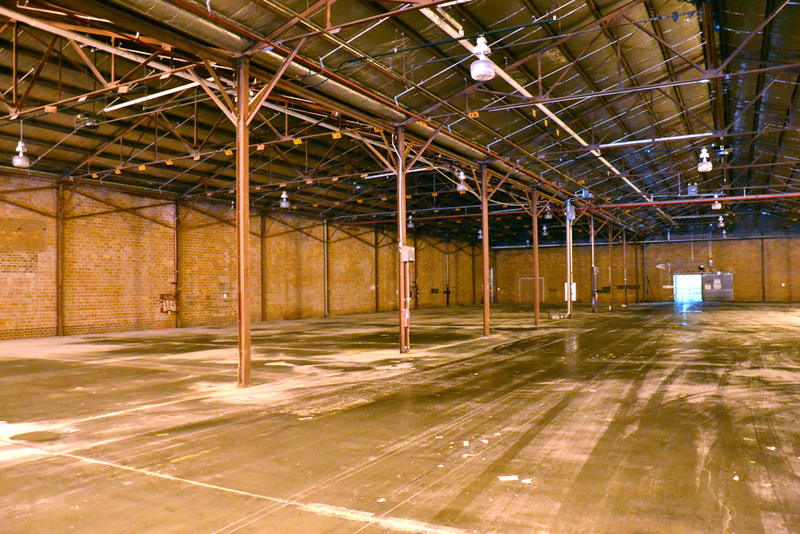 Currently four spaces are available for lease ranging from 20,000 – 250,000+ sf.